Nanette Renzi, Primary Level Montessori Guide/Education Director at Flossmoor Montessori School, wrote the author to praise the series and explain how they use the Donnie Learns books in the Grace and Courtesy area at the school. 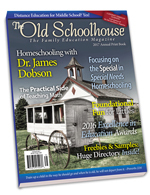 Alexis Bennett reviewed Donnie Learns for The Old Schoolhouse April 2017 edition focused on special needs. 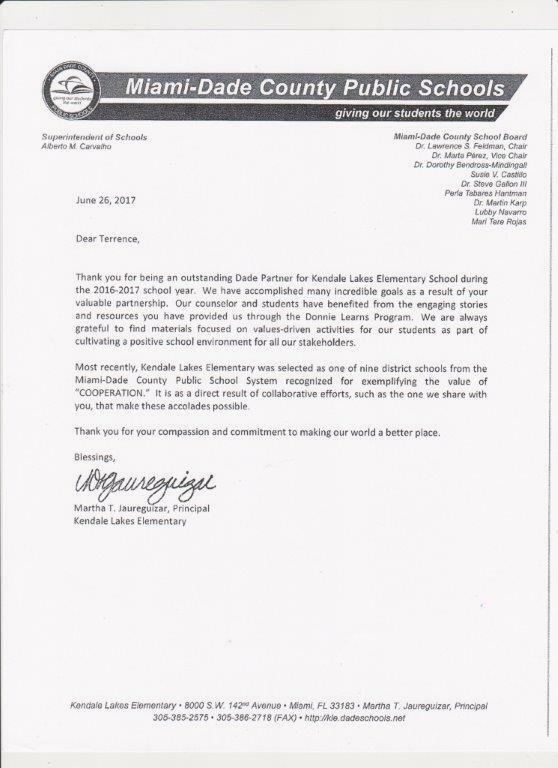 Kendale Lakes Elementary, which engaged in the Donnie Learns Program, was recognized as one of nine Miami-Dade County Public Schools to focus on Cooperation. 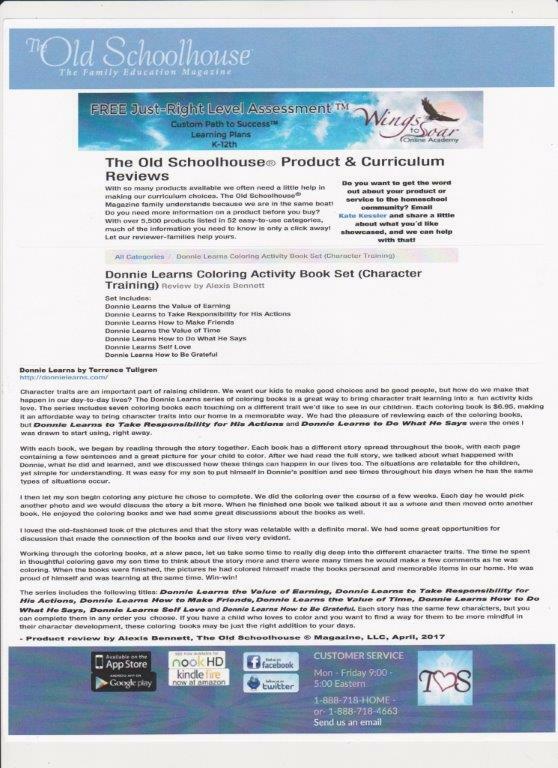 Read a review from their Principal, Mrs. Martha T. Jaureguizar. 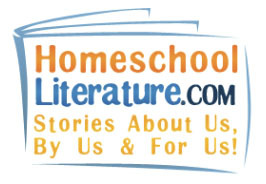 Homeschool Literature reviewed Terrence Tullgren’s Donnie Learns to Be Grateful, book two in the Donnie Learns series. 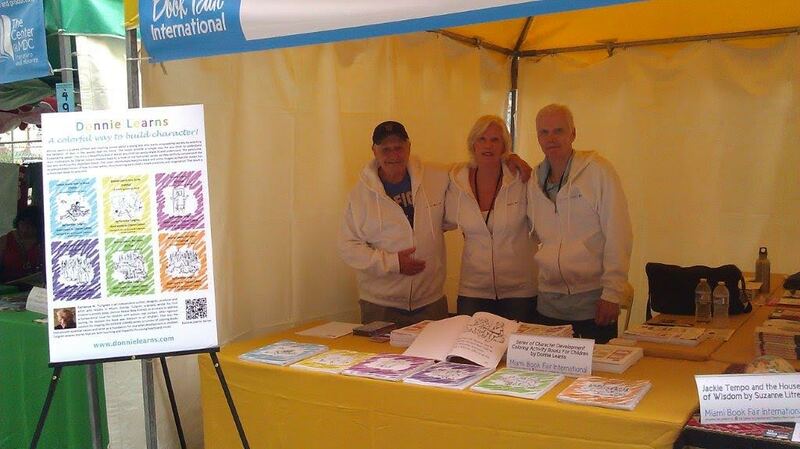 Read the review and visit their website for more information. 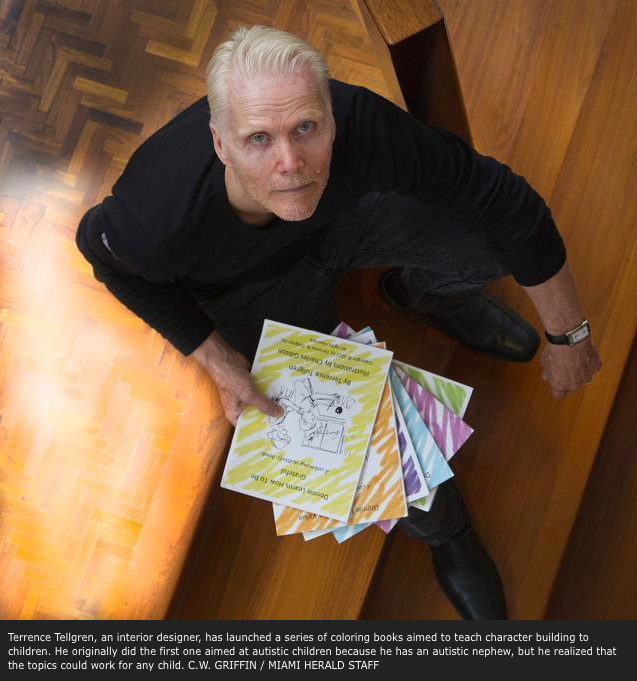 The Miami Herald recently featured the author of the Donnie Learns series, Terrence Tullgren, in the article Coloring in old fashioned values. 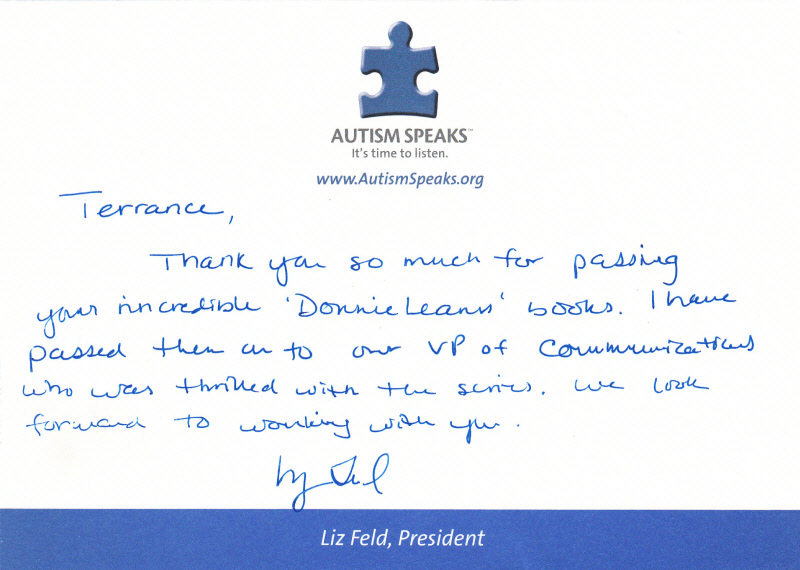 Terrence Tullgren, the author of the Donnie Learns series receives a handwritten thank you note from the President of Autism Speaks, Liz Feld. 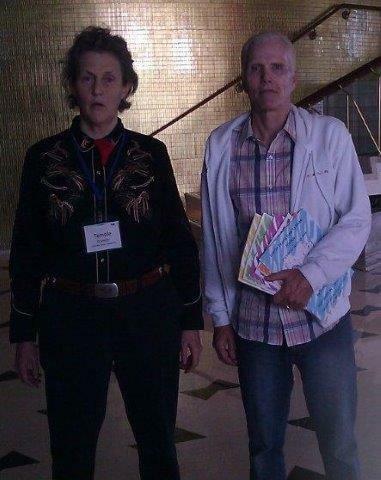 Author of the Donnie Learns series, Terrence Tullgren, meets with Temple Grandin who had this to say about the books “Kids are not learning basic values like work and things like that and I think that is a real problem. These books look like they would go to a bigger audience besides kids with Autism. What you gotta do is just get these books out there”. 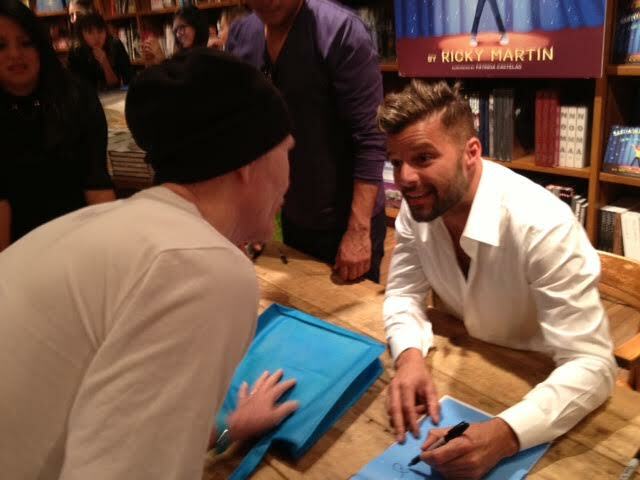 Ricky Martin receiving his collection of Donnie Learns books. 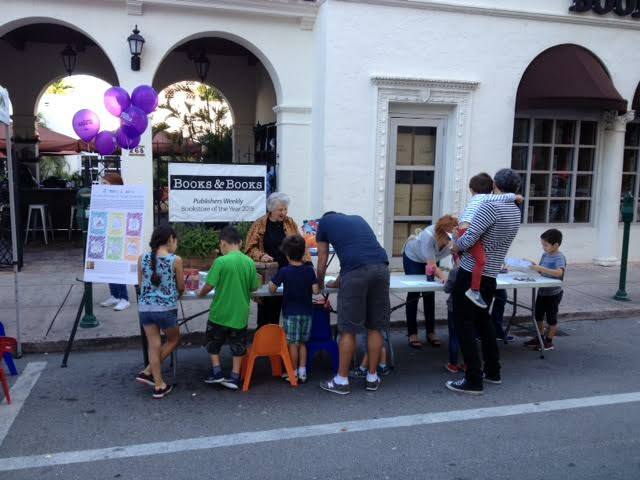 Cybereport caught up with Terrence at the Miami International Book Fair. To find out more about the Donnie Learns series, watch the interview and read the review. Trusted news source in India FirstPost also picked up the interview and posted the review of the Donnie Learns series on the section of their website focused on autism.